Two of the most common scenarios are discussed below. Working with an experienced Franklin County, Ohio, driving under suspension attorney may help you get back on the road. 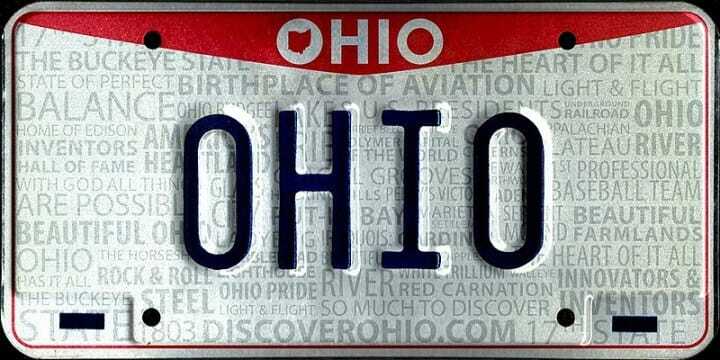 Give us a call at 614-205-2208 to see if we can help you get your license or at least driving privileges. Ohio law authorizes law enforcement officials to impose an administrative license suspension (ALS) when a person who is suspected of driving under the influence refuses to provide breath, blood, and urine samples for drug and alcohol testing. The officer usually takes your actual physical copy of your license. A first-time ALS for a driver older than 21 lasts one year upon refusal (or 90 days upon a failed test) and covers both the person’s personal license and each commercial driver’s license he or she holds. Violating the terms of an ALS subjects a driver to arrest, mandatory jail time, and a new, longer license suspension. Drivers have 30 days to appeal an ALS. An appeal for a personal license goes through the same court that is handling the drunk or drugged driving case. An appeal of a CDL disqualification typically goes through a special office at the Bureau of Motor Vehicles. Note that any type of CDL suspension means the person under penalty cannot legally drive a commercial vehicle at all until the suspension expires and the CDL is fully reinstated. The BMV uses different rules than a traffic or criminal court. Partnering with a Franklin County driving under suspension attorney who has helped other commercial drivers will make navigating the BMV appeal/administrative hearing process easier and more likely to succeed. The majority of court-ordered license suspensions come with a period of complete suspension followed by a much longer period of limited driving privileges. For instance, a first-time OVI conviction typically bans the offender from driving at all for 15 days before allowing the offender to drive only to and from work or school, health care appointments, and court appearances. Driving for other reasons is considered a criminal offense. A dedicated Franklin County driving under suspension attorney from The Maher Law Firm will work hard to eliminate or shorten any period when no driving is allowed. An attorney can also prepare and file a petition for broader driving privileges. Losing your driver’s license is one of the toughest penalties to endure because it makes it difficult to keep a job and meet your family care responsibilities. Let a traffic and DUI/OVI defense attorney with The Maher Law Firm tell you how they can help. Request a free consultation online or call us at (614) 205-2208 to speak to a Columbus traffic attorney now.